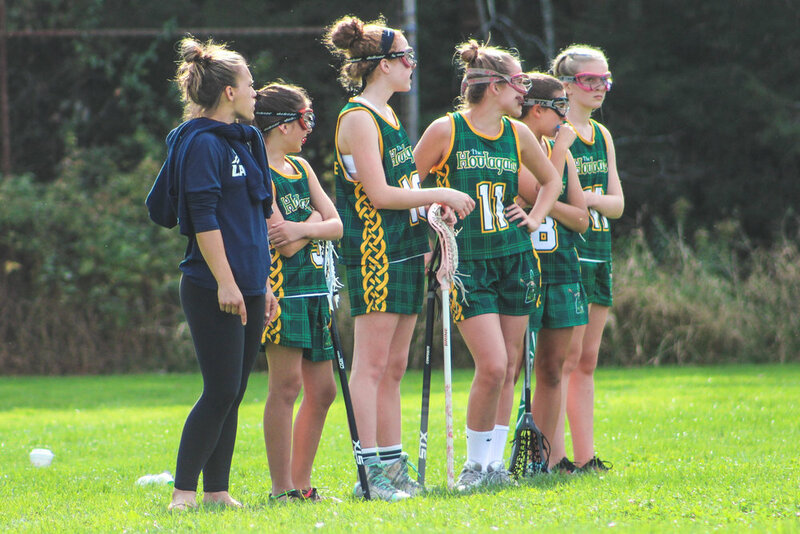 At Houlagan Lacrosse, each grade level has a different objective when it comes to tournament lacrosse. For our youngest players, grades 3-5, we are educating them on the sport, sportsmanship, teamwork and smart gameplay. While a winning outcome is desired, we are striving for player development. These players are learning and absorbing, we want them to continue to love the sport and understand the nature of the game. Moving into the middle school years, 6-8 grades, we are working on stick skills, game smarts and teamwork. These players should be dedicated to their team, the game and giving it their all on the field. Competitive natures often develop at this age and we work to tame the aggression with smart gameplay and sportsmanship. For our high schoolers, we begin working with families to get their players in front of college coaches and help guide them along the recruiting process. Each tournament is chosen to enhance their visibility with lacrosse coaches from top schools. For all of our players and families, we believe respect for the game, our teammates, our coaches and ourselves is paramount. Houlagan Lacrosse is a family owned and operated program. We are here for the love of the game. Houlagan Lacrosse Select Travel Team is a year long program, but we respect and encourage our players’ decisions to continue in other sports. We do our best to be flexible when it comes to sport conflicts. However, a strong team can only be built with practice, camaraderie and commitment. This is why we encourage our teams to play and practice together throughout the entire year. SUMMER SEASON: Focus on putting all the pieces together and competing at the highest level we can throughout the summer tournament schedule. FALL SEASON: Focus on team-building/bonding, skill development, and game strategy and concepts, and having a blast at the fall tournaments. WINTER SEASON: We encourage our players to participate in as many winter programs as possible.